Lexacom is born from industry experience. 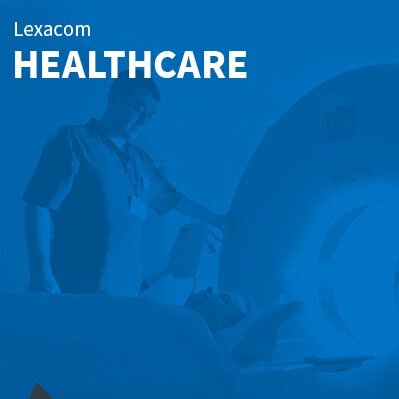 Take the pain out of document creation with Lexacom, the number one choice for healthcare professionals in the UK. Speech recognition with medical specific UK dictionary. Cloud technology available to support federated working. Built to stringent NHS encryption standards. The evidence is all here, our solutions can help improve efficiency for your team. 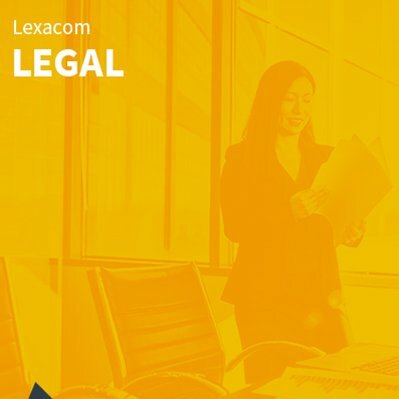 Join the growing number of Legal firms switching to Lexacom. Speech recognition with legal specific UK dictionary. Granular reporting and dashboarding functionality. Transparent approach to costs and additional features. From accountants to architects and executives to estate agents our configuration options are as diverse as our clients. 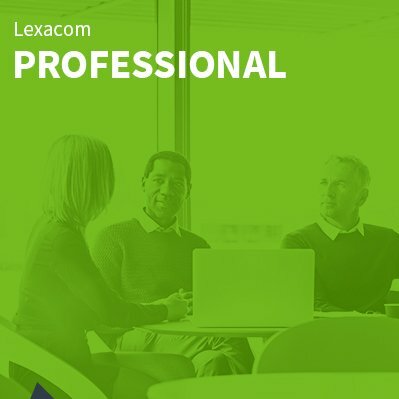 Lexacom for professional is here to make your life easier. Speech recognition with business specific UK dictionary. Multi-site support available as standard. Seamless integration with print to post services. Fully-scalable technology, designed to grow as your business grows. Designed to make your life easier, Lexacom 3 is one of the most advanced and versatile digital dictation and workflow systems available. Our very own revolutionary and flexible speech recognition solution, Lexacom Echo. Lexacom Echo revolutionises the way that professional speech recognition is made available and has the potential to dramatically improve the efficiency of busy professionals. Regardless of your industry, be it financial, legal or healthcare, our extensive range of UK dictionaries have you covered. Lexacom Connect is a secure cloud-based service, enabling organisations to work together seamlessly, across multiple sites. Whether you are on one site or part of an organisation with multiple locations, Lexacom Connect is here to help you, and your teams, work smarter, work efficiently and more importantly, work together! Designed to help your organisation work smarter. Lexacom is an advanced digital dictation and document creation system designed with the professional user in mind. With our easy to use workflow management, Lexacom helps you and your team work together, smarter, and is the ideal solution for organisations looking to replace traditional tape-based dictations. Built by professionals, for professionals, we understand the importance of a seamless workflow, along with maximising resources and robust security. Easily dictate letters, notes, invoices and reports. Add flexible speech recognition options, with Lexacom Echo. Dictate securely on the move, approve documents and track progress from your iOS or Android smartphone or tablet. Attach documents or photos to your dictations. Prioritise, monitor and manage your workload with advanced reporting. Outsource some or all of your transcriptions with Lexacom Scribe at the touch of a button. Securely share information and admin resources across multiple sites using Lexacom Connect. Take advantage of the integrated Docmail® print and postal service. 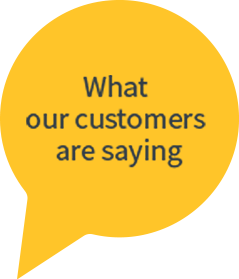 Our UK technical support team is on hand to help you get the most out of your software. Outsource some or all of your dictations as easily and securely as if you were using your own secretary. Dictate, transcribe, print and post documents, all through your Lexacom software.